Screening printing charge per shirt. Up to 6 color screen printing. NOTE: A $25 SCREEN SETUP FEE PER PRINT LOCATION WILL BE APPLIED TO THE FINAL PRICE. ADDITIONAL PRINT COLORS WILL ADD A $15 FEE PER COLOR TO THE FINAL PRICE. Gildan Adult 6.1 Ounce Long Sleeve Tee. 100% cotton pre-shrunk fabric, sewn with ribbed cuff long sleeves. Sizes: S-5XL. 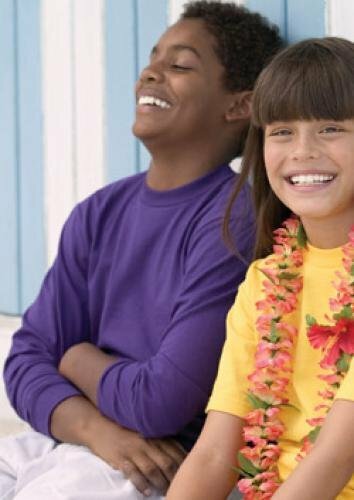 Gildan Youth 6.1 Ounce 100% Cotton Long Sleeve Tee. 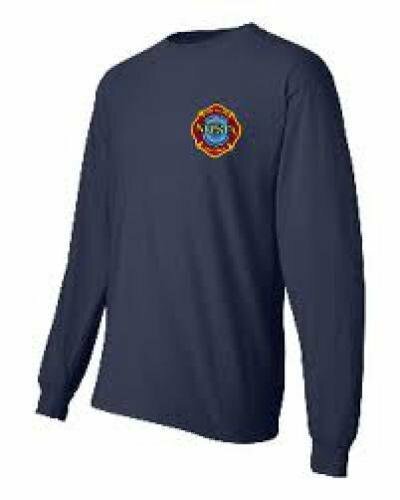 100% cotton pre-shrunk fabric, sewn with ribbed cuff long sleeves, in youth sizes. Youth Sizes: S-XL. 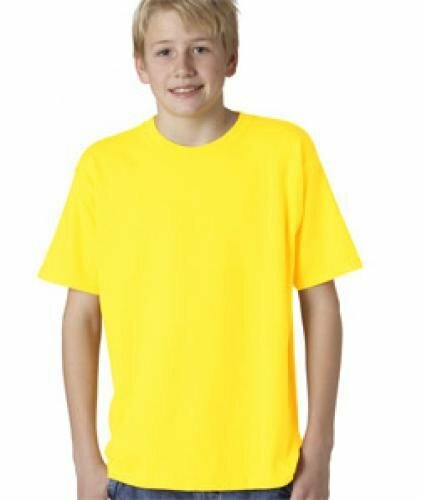 Gildan Youth 6.1 Ounce Short Sleeve Tee. 100% cotton pre-shrunk fabric, in youth sizes. Retail specs. Double stitched seamless collar, taped neck and shoulders. Quarter-turned body. Double needle sleeve and bottom hem. Youth Sizes: XS-XL. Jerzees Adult 50-50, 5.6 Ounce Long Sleeve T-Shirt. 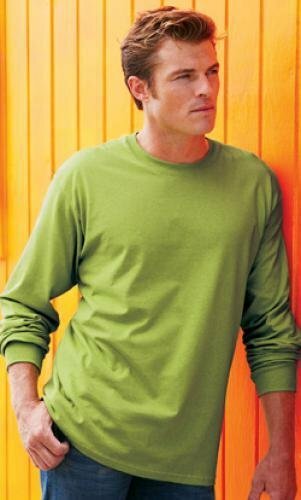 Heavyweight long sleeve tee with ribbed collar and cuffs, hemmed bottom, shoulder-to-shoulder taping. Seamless body with set-in-sleeves. Adult Sizes: S-3XL. Jerzees Youth 50-50, 5.6 Ounce Long Sleeve T-Shirt. Heavyweight long sleeve tee with ribbed collar and cuffs, hemmed bottom, shoulder-to-shoulder taping. 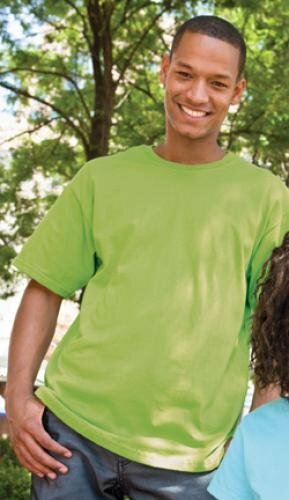 Youth Sizes: S-L.
Jerzees Adult Heavyweight 50-50 Cotton/Polyester Short Sleeve T-Shirt with Pocket. 5.6 ounce, taped shoulder to shoulder, with left chest pocket. Ribbed crewneck collar with front neck coverseaming. Two-needle hemmed, set-in sleeves and bottom. Sizes: S-3XL.